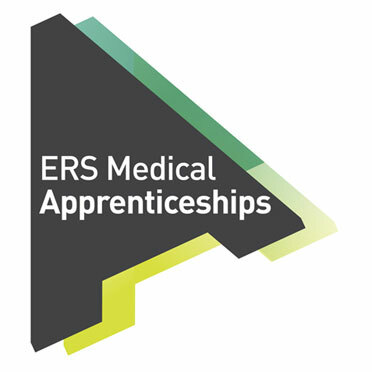 ERS Medical values your feedback! If you have travelled with us and would like to leave feedback about your experience, complete our Online Patient Survey here. Next or same day dedicated healthcare courier service. Incubator transport for newborn and premature infants. 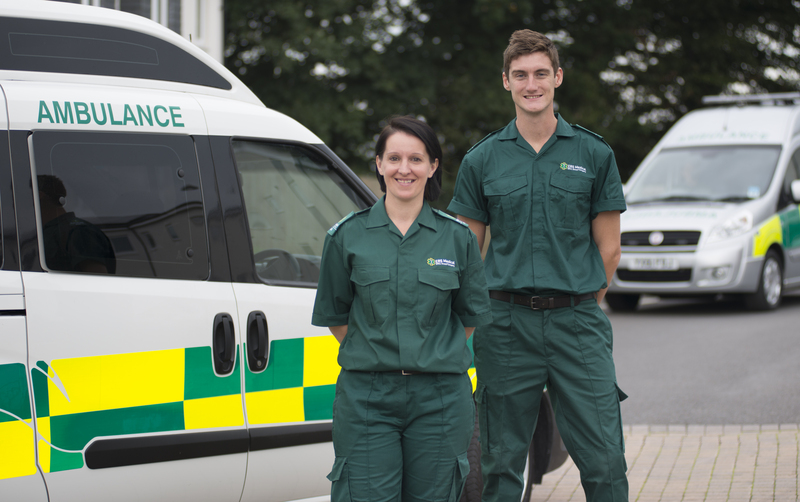 24/7 ad hoc healthcare transport solutions at short notice. Rapid response, commercial medical repatriation. A time-saving resource to streamline internal mail delivery. I would like to thank the ERS Medical crew who helped me when I had fallen down the stairs. Their sense of humour made the situation easier for me and they spent time with me to help manage the days ahead. The ambulance arrived very quickly and the crew were really professional, kind and caring. I am very anxious to thank ERS Medical for their kindness to me, aged 91, when I fell and my live-in carer could not lift me up. They were very thorough and could not have been kinder and more considerate had they been attending to their own fathers. I wish to thank you for the excellent service I received. The crew were very professional, calm, understanding and very competent – we could not have asked for anything better. 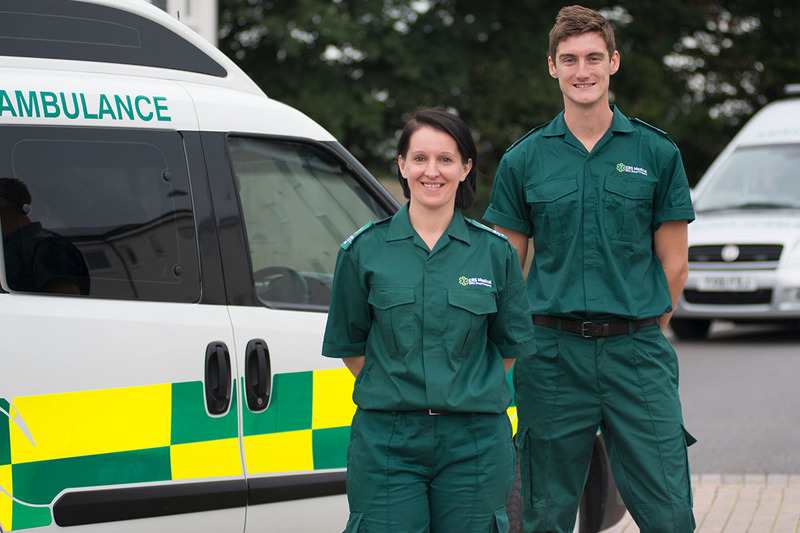 At ERS Medical, we provide specialist transport services to the healthcare sector. We understand that this is a dynamic and ever-changing industry, with a rapidly changing political landscape that sets out growing needs and performance expectations, tightening costs and reducing carbon emissions. We offer a wide range of services to customers from public and private sectors including the NHS and private healthcare organisations. We run a number of volunteer schemes across our contract areas and have current driver vacancies in Norfolk. 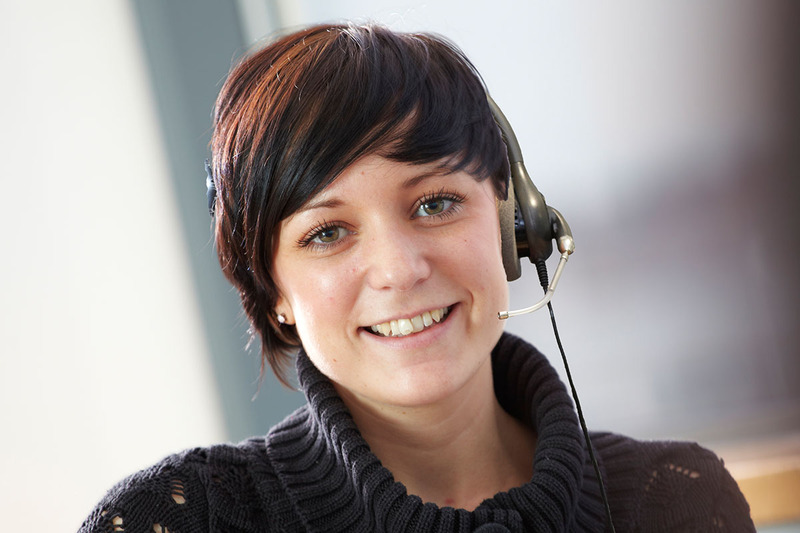 We are always keen to hear from those who think they have what it takes to join our team.